Thankful for last minute lunches with our little family. 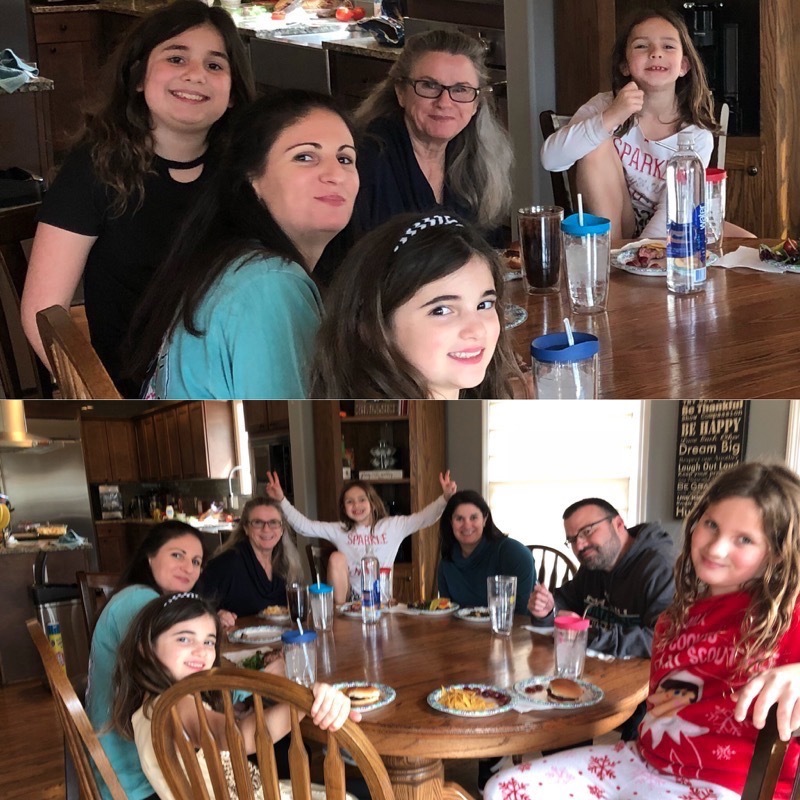 We seldom pause to get a picture in the haste of the last minute getting food together or out the door but Lisa was in a picture mood and waited to capture a simple ordinary moment in our life for our family blog book. We missed Chris at lunch since he was taking his first test of the semester but we thought about him as we enjoyed time together. Grateful to be able to spend sweet time together as frequently as we do. Thankful Mimi is always willing to share with her family and friends! 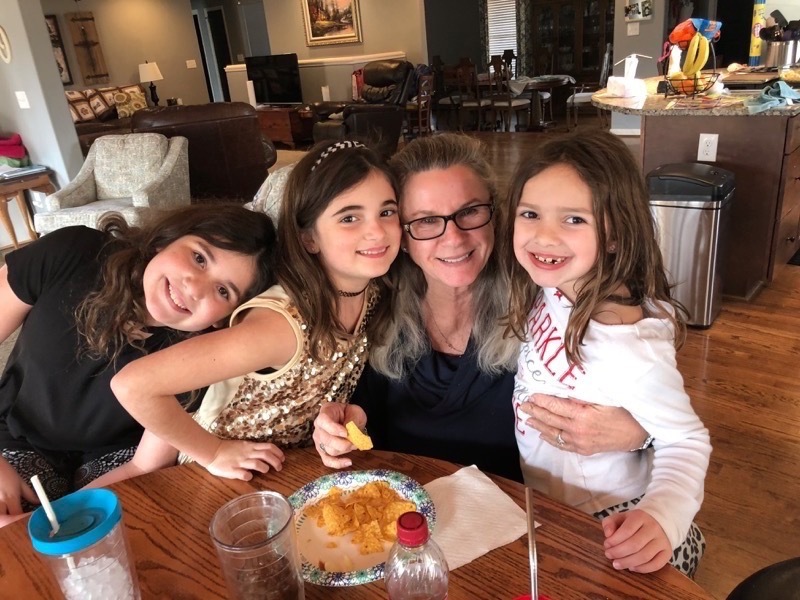 Three of her beautiful grand-girls were thankful today too as they each shared chips from Mimi’s plate.